ReverbNation provides over 2.97 million music industry professionals — artists, managers, labels, venues, festivals/events — with powerful, easy-to-use technology to promote and prosper online. Our wide array of distribution and promotional solutions provide the hands-on tools and actionable insights that allow musicians and industry professionals to reach their goals in an increasingly complex music world. We operate worldwide with customers on every continent. 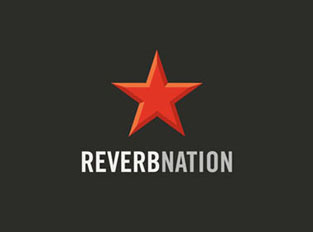 In fact, over 30 million visitors come to reverbnation.com every month. And of course we Love Music!! !